BMW is in the season to update all of their models. 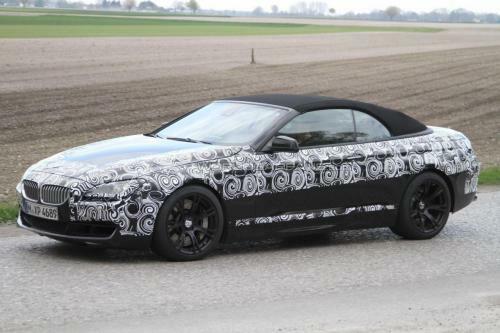 In a week or two the F10 M5 will be debuted at the Shangai Auto Show, there is a stylish M3 sedan coming out, and now there are spy shots of the new F12 M6 in the coupe and convertible editions. But there is an issue with me on these new M's. They all have the same engine, it is a V8 twin turbo pushing over 500hp with better gas mileage than the earlier models. 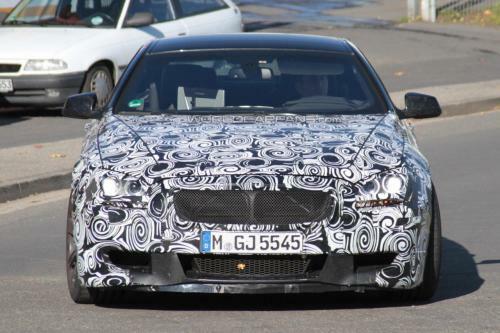 HAHA, that sounds great, but you go and buy the new M5 for $100,000 and it has the same engine as the X6M, X5M, the M3 and M6....its just not that special anymore to have an different BMW than your neighbor. What happened to great engineering? Many BMW owners have been switching to other manufactures like Porsche because they still make naturally aspirated powerhouses and staying true is why people are switching. Even Mercedes drove away from the superchargers and I haven't been more impressed with their cars. 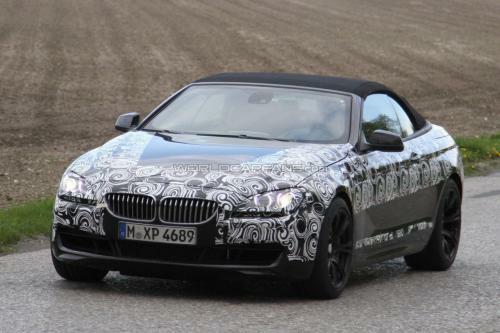 None the less, this new M6 looks great under all that camouflage and probably even better with the top down and your trophy wife driving. 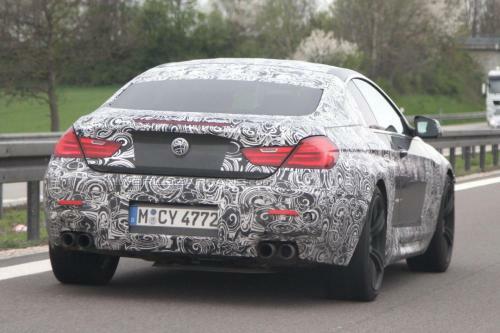 No hot wife should get an M3, put her in this new M6. That is taste.